Every aspect is designed to make commanding your entertainment easy; using the latest six-axis gyroscope technology and featuring a dedicated multimedia keypad. 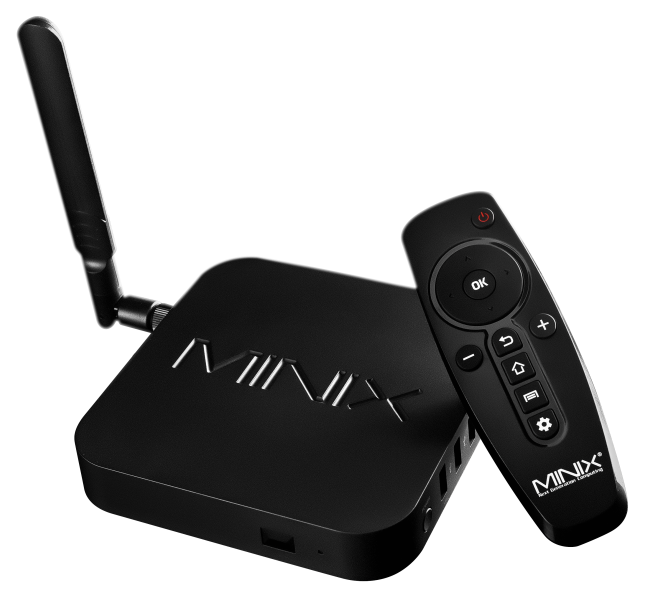 Is MINIX NEO A3 compatible with all Android devices? 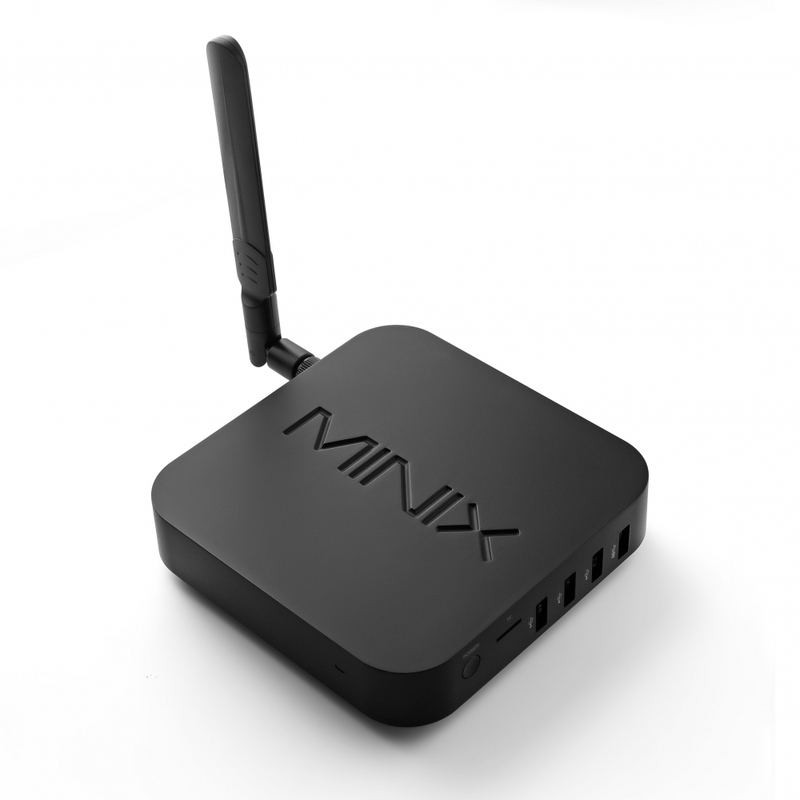 No, MINIX NEO A3 is not compatible with all Android devices. 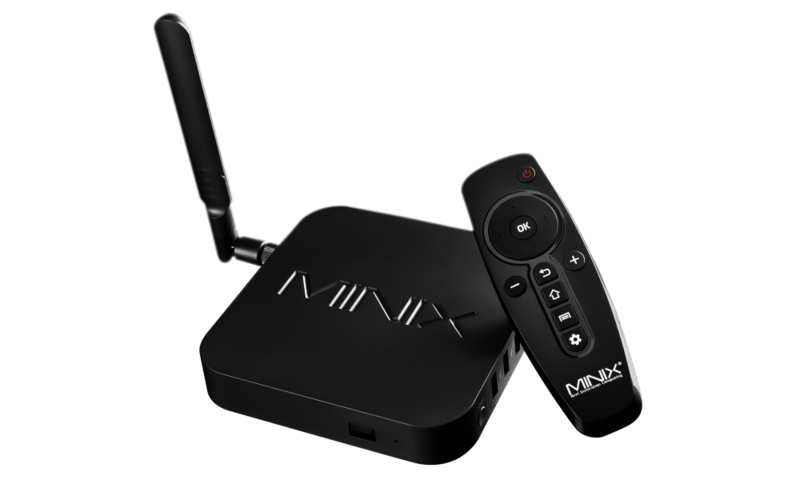 We only guarantee full compatibility with our range of MINIX Media Hubs for Android. 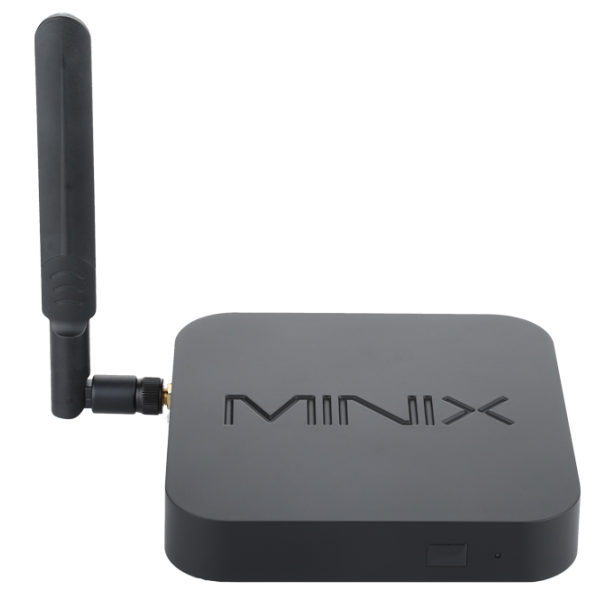 Is MINIX NEO A3 compatible with Windows devices? 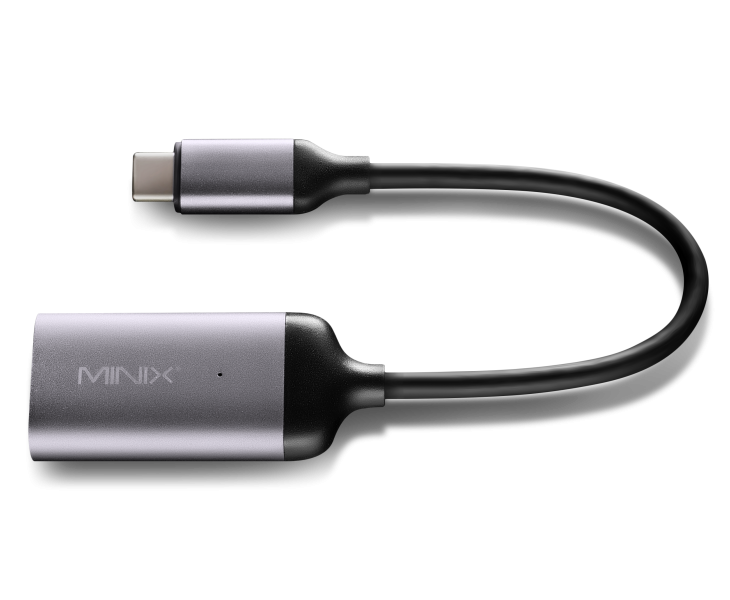 No, MINIX NEO A3 is not compatible with Windows devices. 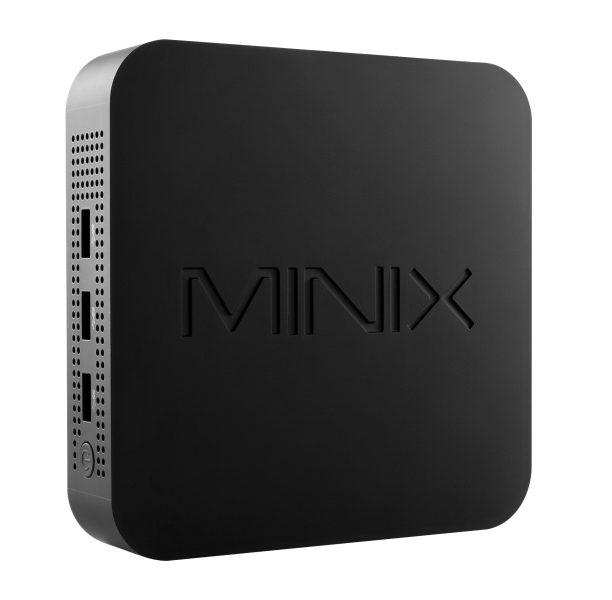 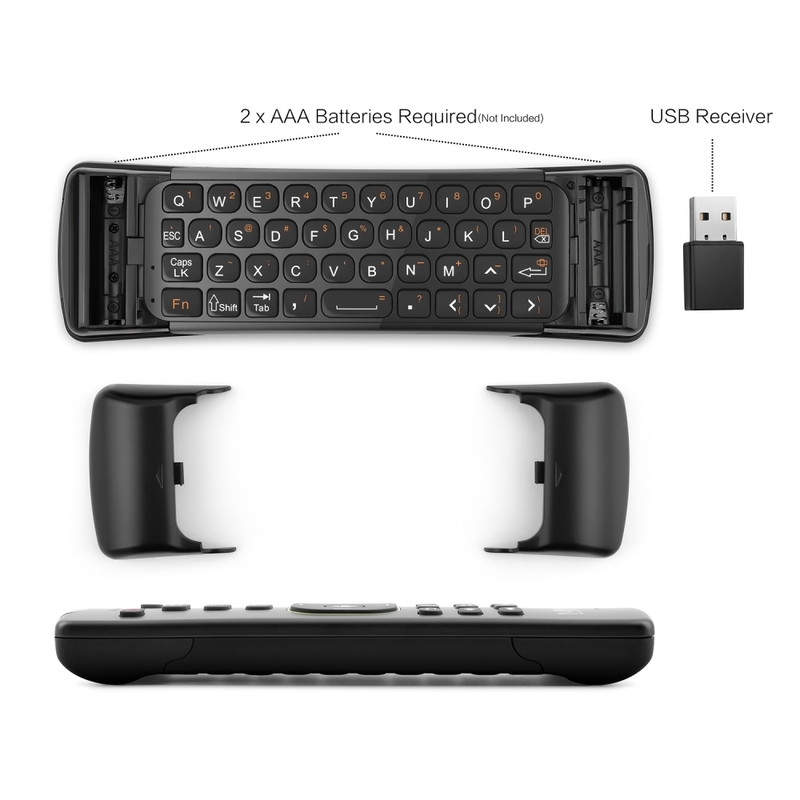 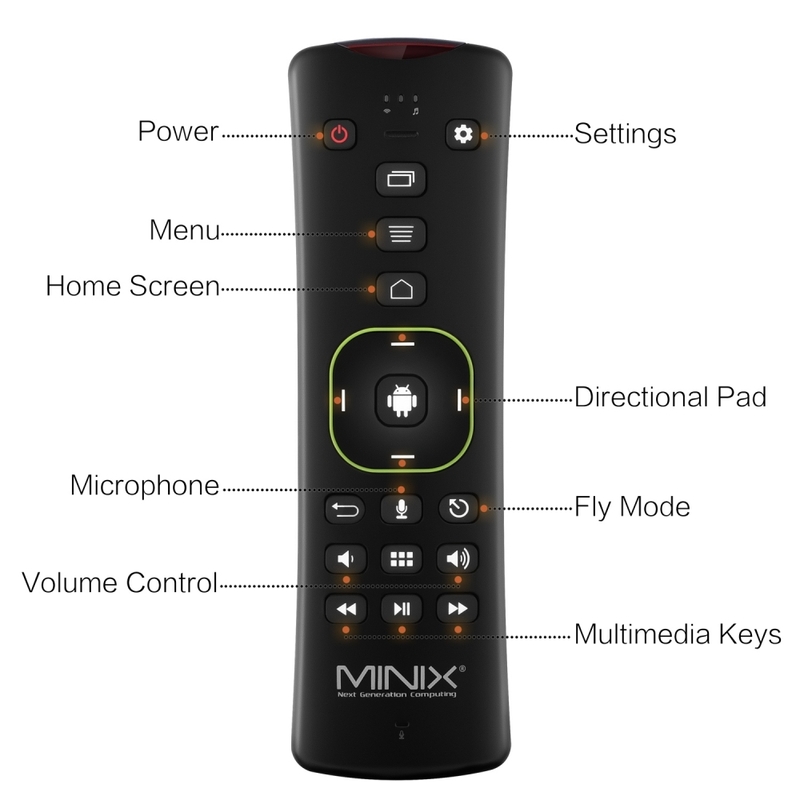 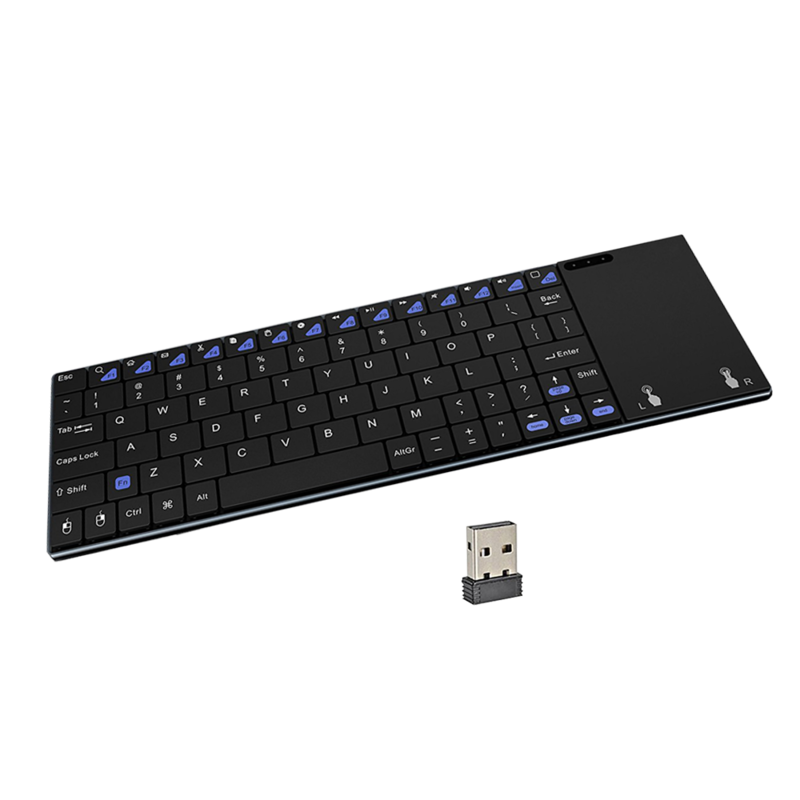 How is MINIX NEO A3 operated? 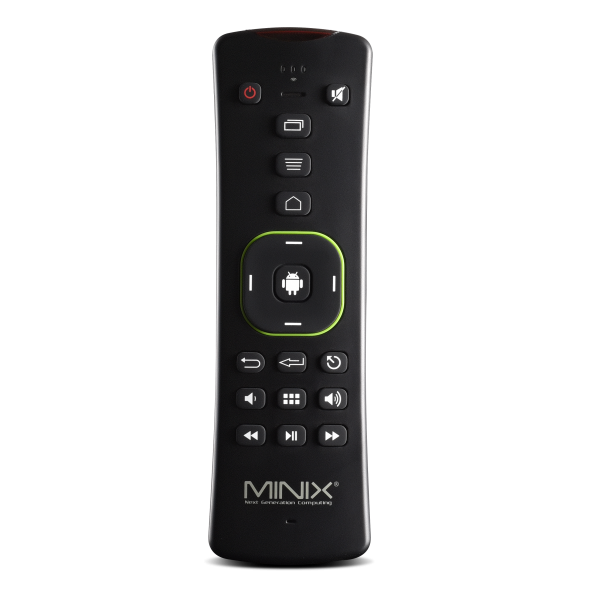 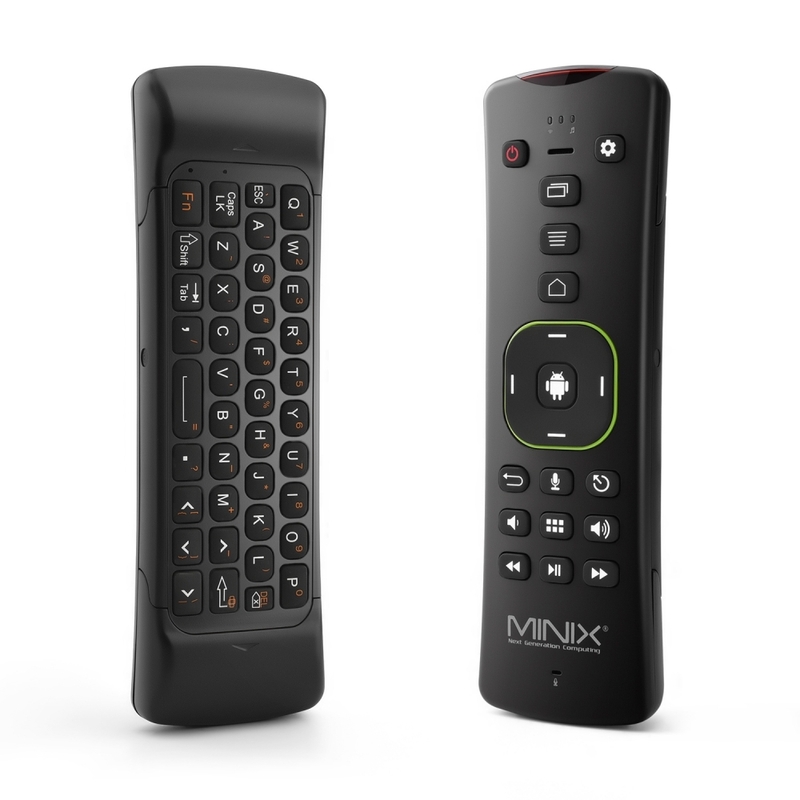 MINIX NEO A3 is operated via 2.4GHz except the power button, which is operated via Infrared. 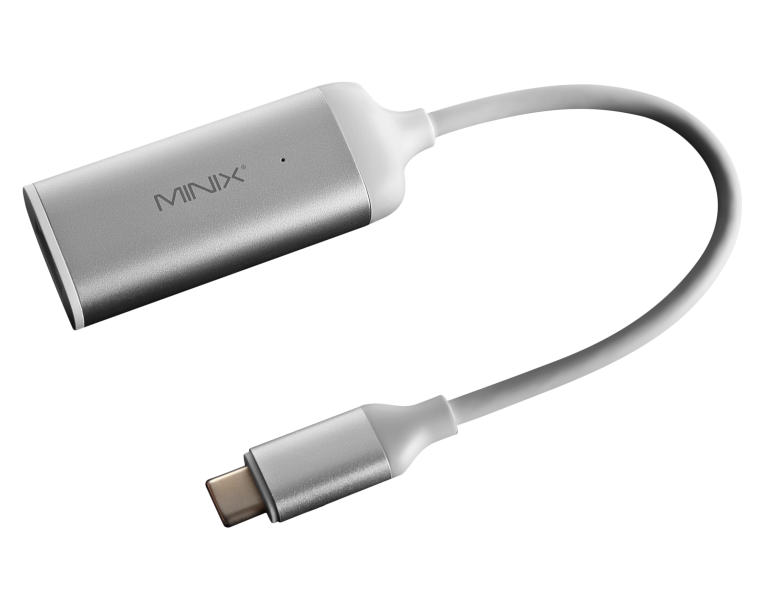 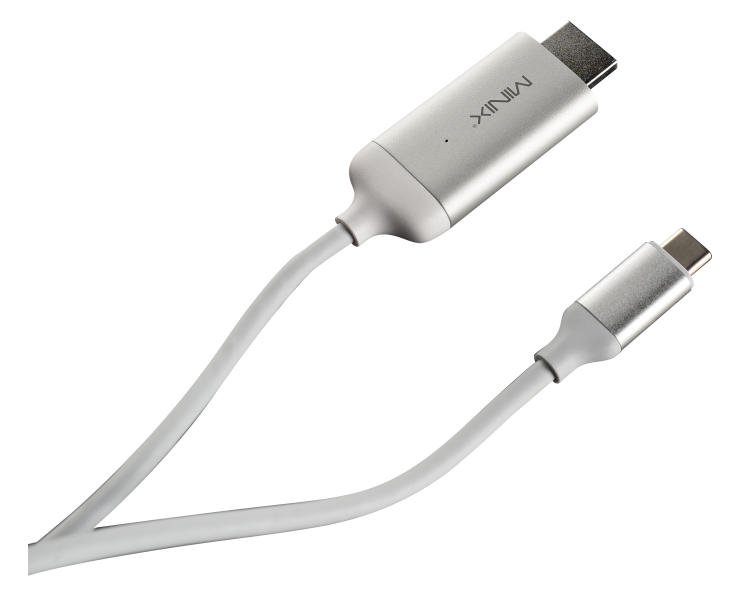 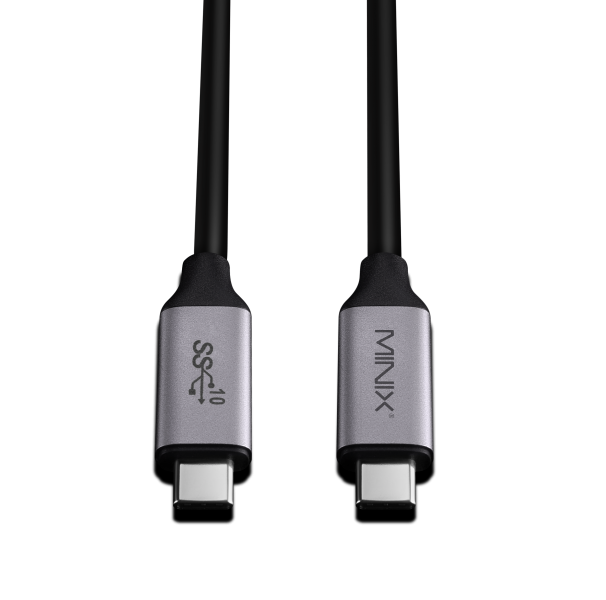 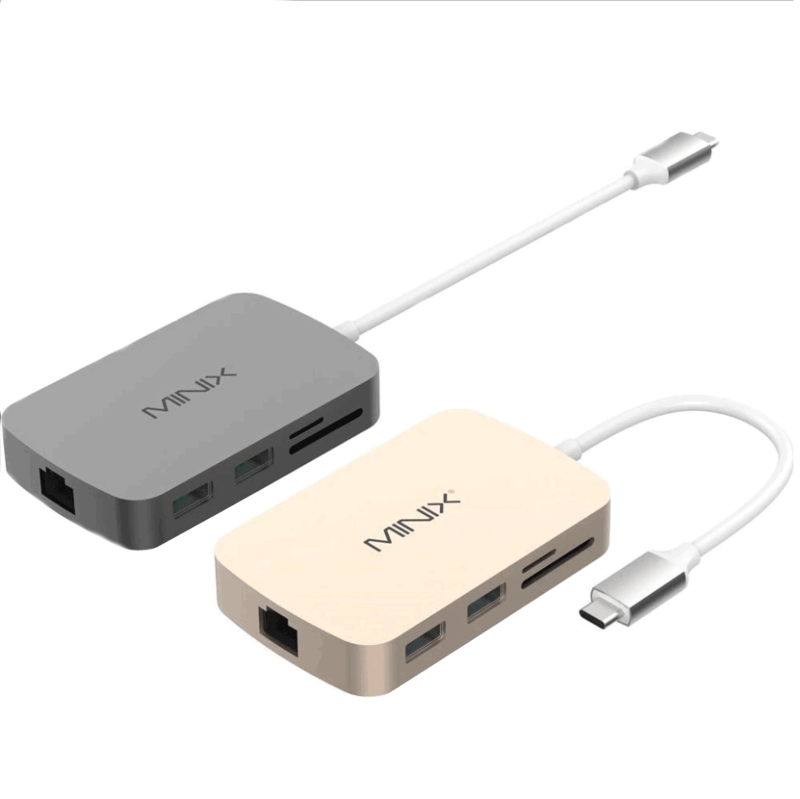 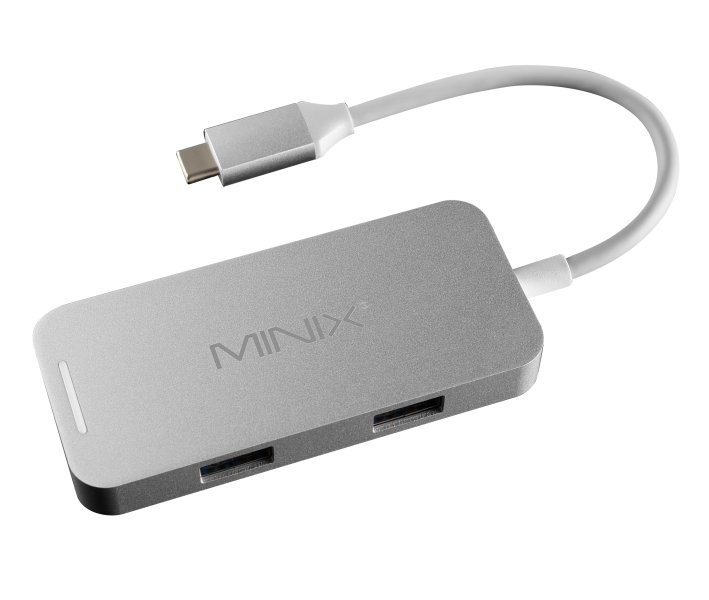 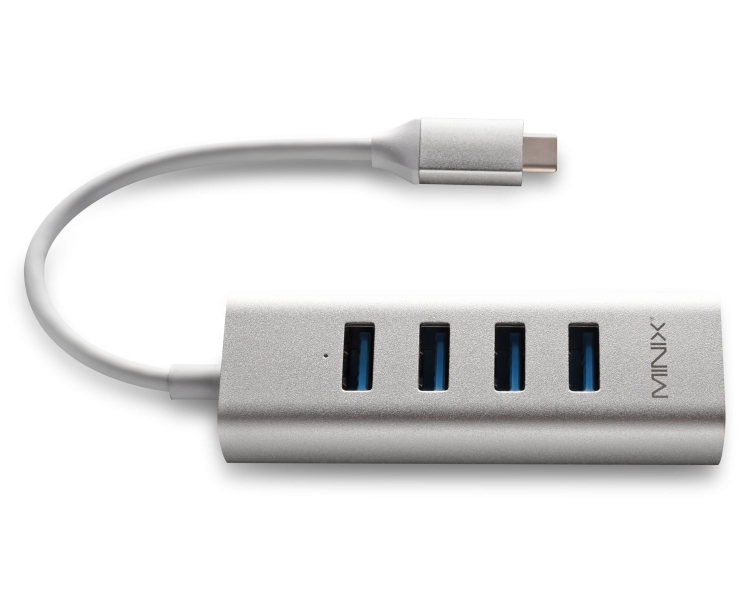 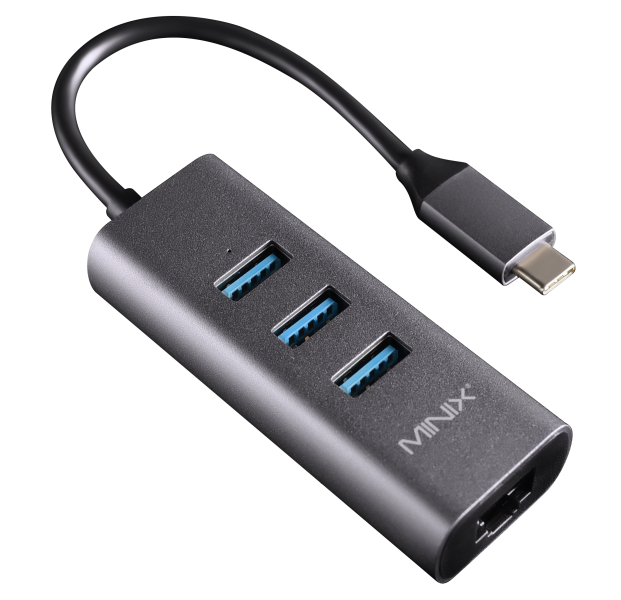 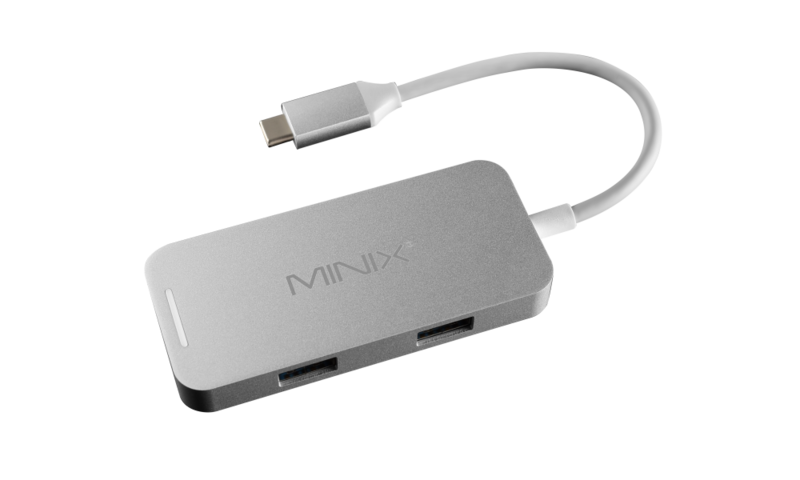 The included USB receiver must be connected to one of the USB ports on your MINIX Media Hub for Android. 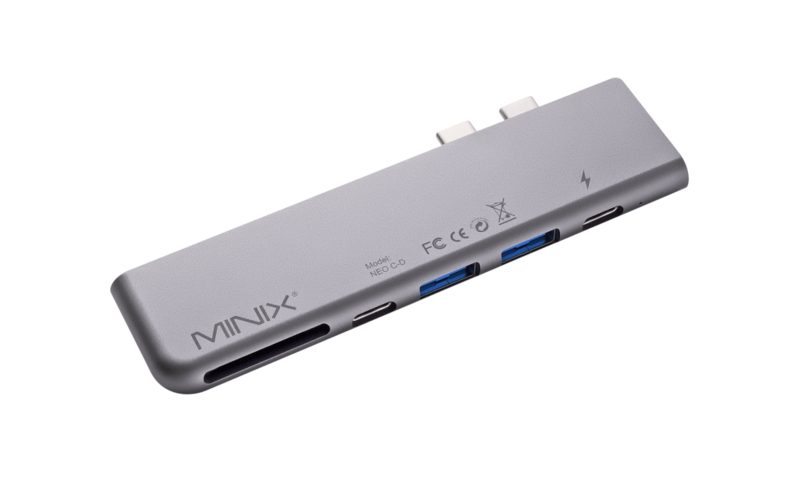 What batteries does MINIX NEO A3 require? 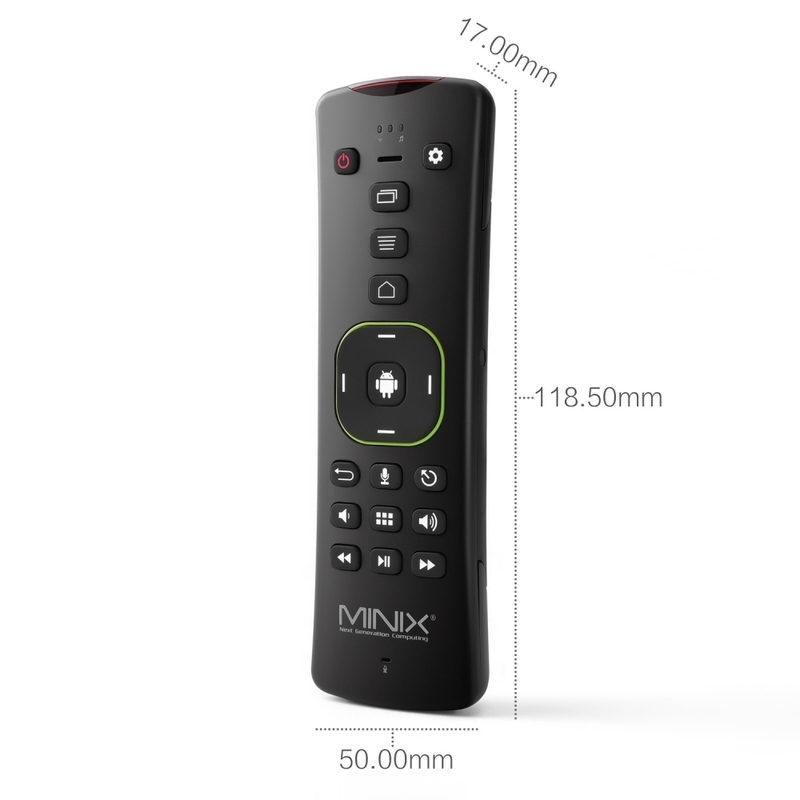 MINIX NEO A3 requires 2 x AAA batteries (not included).